Every year, it seems, the hiking and trekking gets even cooler. 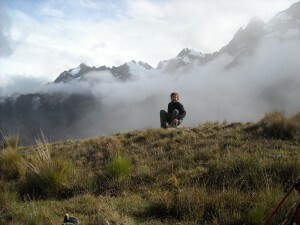 By that, we mean that the sheer number of wilderness routes through the Andes mountains near Machu Picchu is amazing. Add to that the ever growing number of attractive and interesting Incan archaeological sites that have been uncovered in recent years and you can begin to see why we love the trekking tours and expeditions in Peru so much. Some important things to remember are that 1) rainy season is from November to April – expect rain showers most nights and morning, and late afternoons – but with plenty of sunshine mixed in between ! 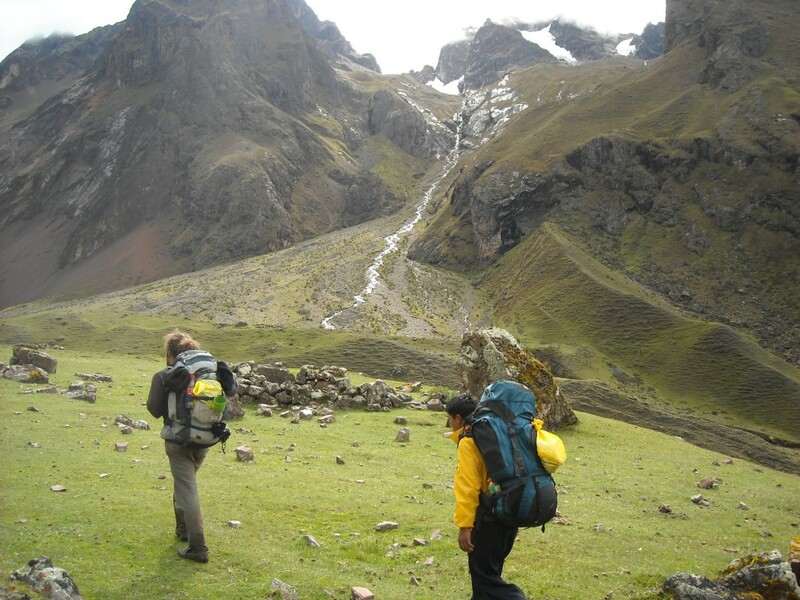 Higher altitudes will have much more rain than low laying areas like Pisac and Ollantaytambo – plan accordingly if you wish to hike in the rainy season – a good attitude is a much. However, the temperatures are much warmer (it is our summer) and the scenery is much, much more beautiful ! Everything is very green and lush from the rains. This is a great time of the year to go trekking in Peru, as long as you are willing to put up with the small inconvenience you will be rewarded on your hike with amazing views of Machu Picchu and the sacred mountains.